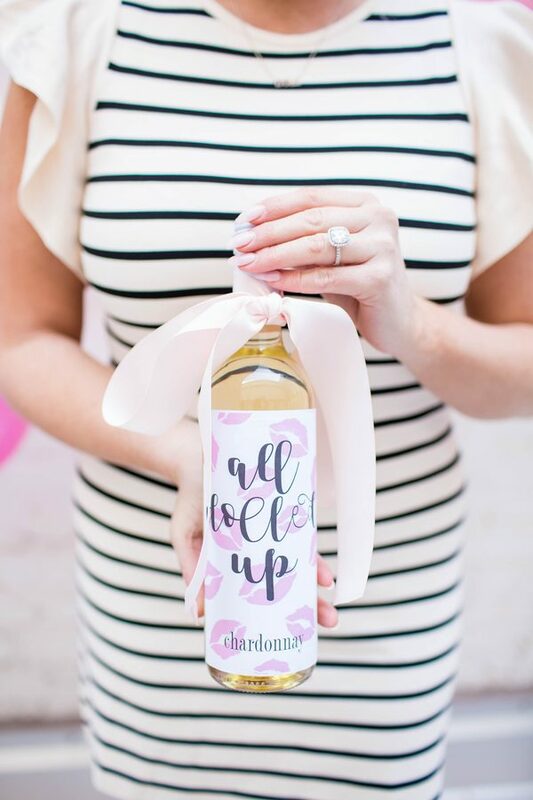 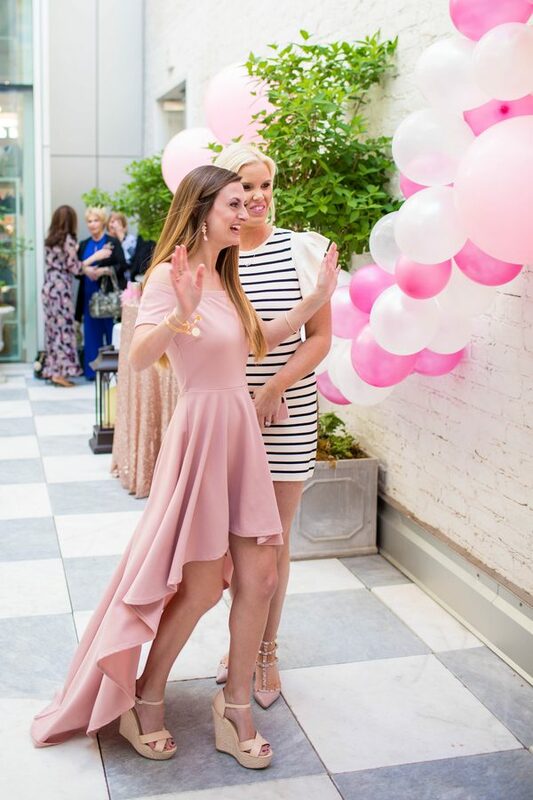 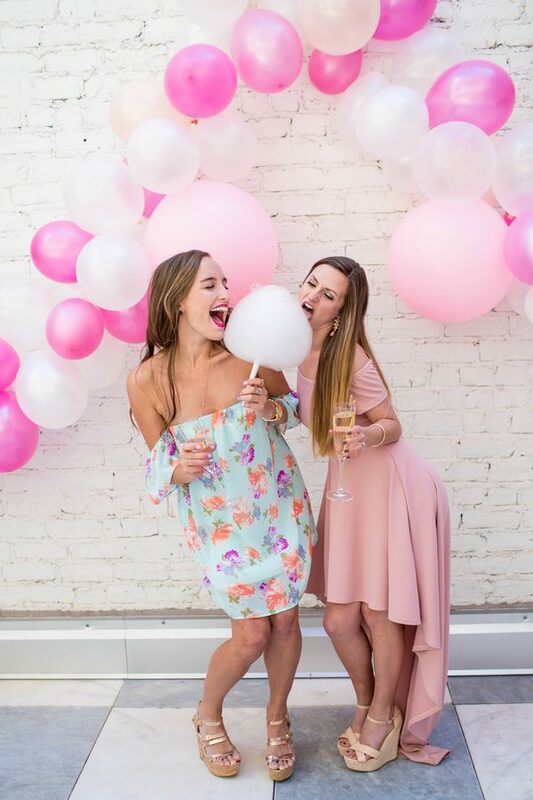 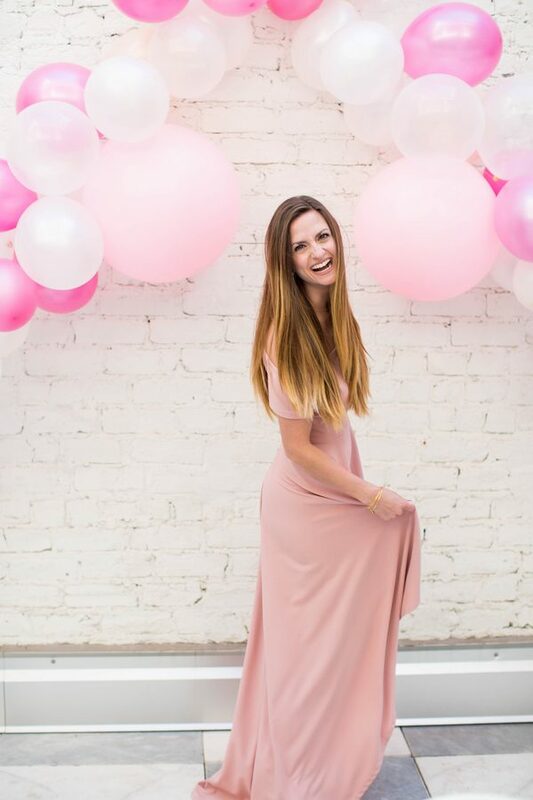 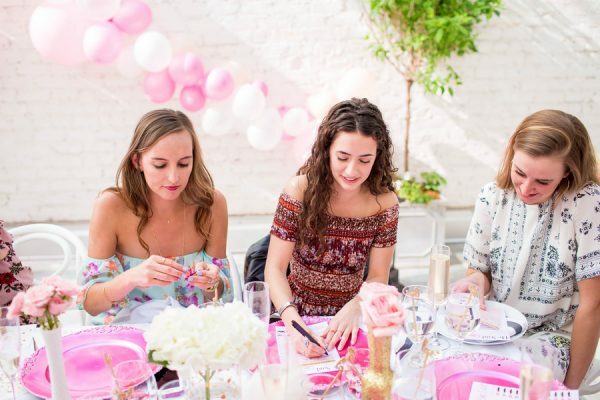 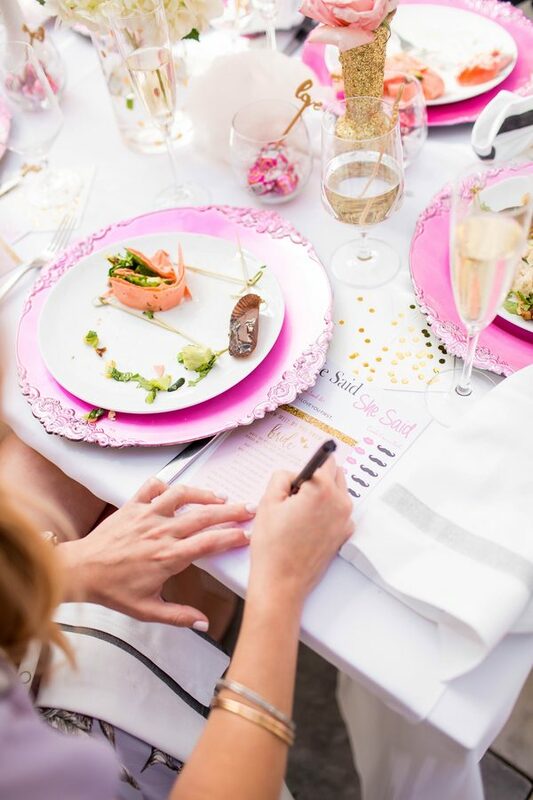 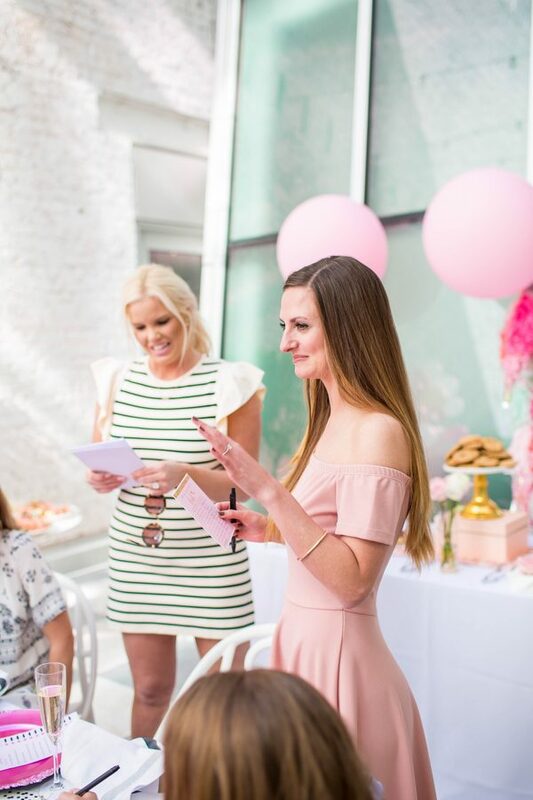 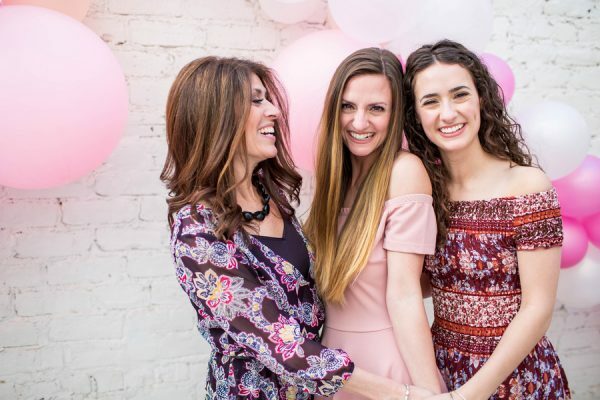 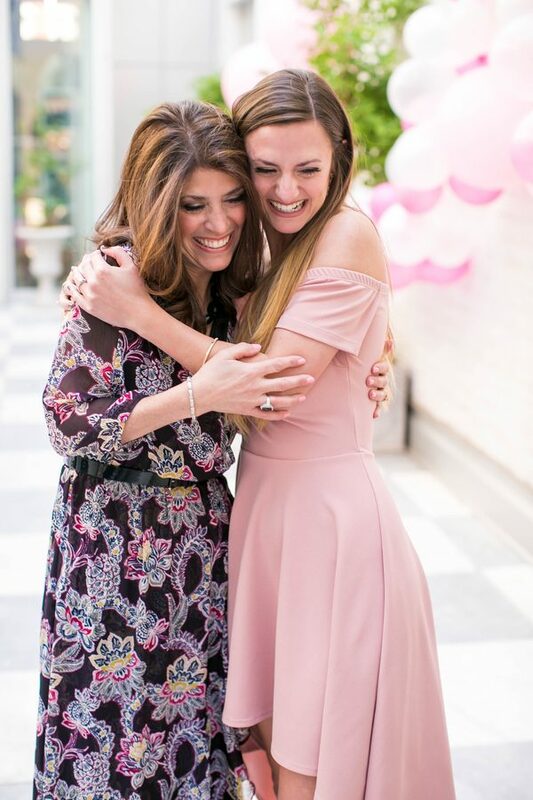 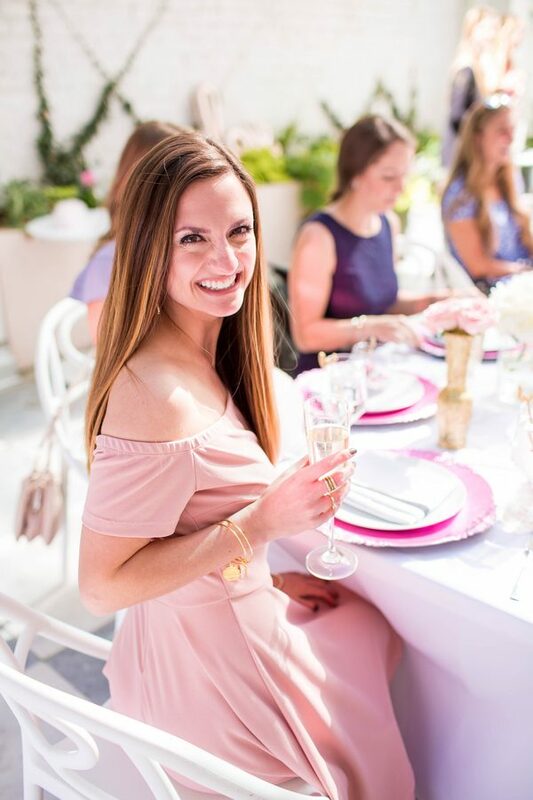 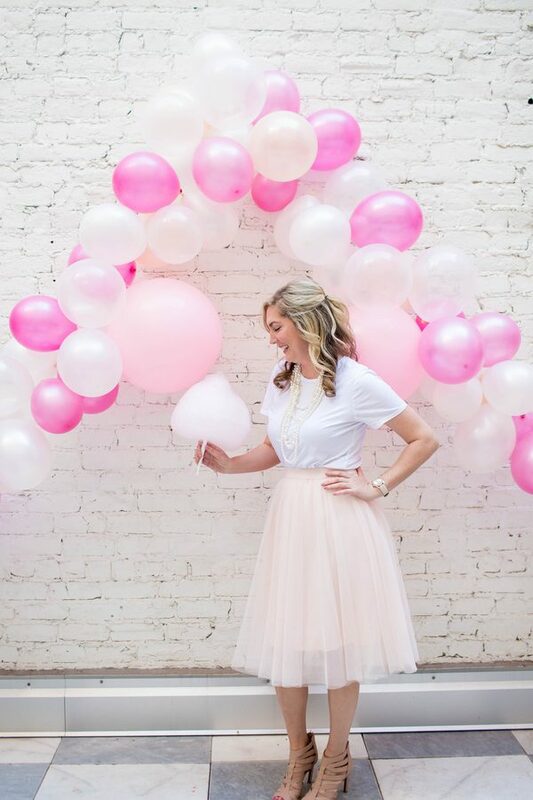 Excited at the opportunity to celebrate her daughter’s upcoming wedding, a super chic surprise pink bridal shower was planned in Remy’s honor. 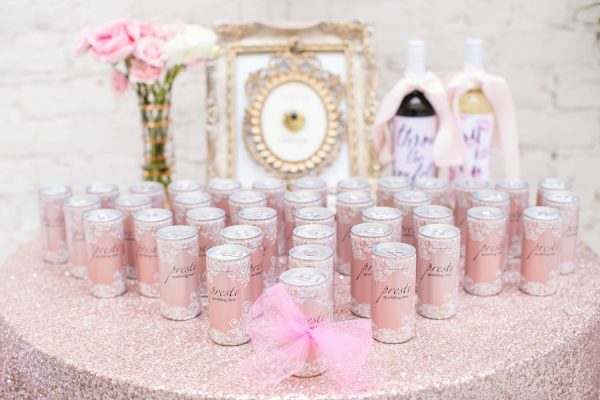 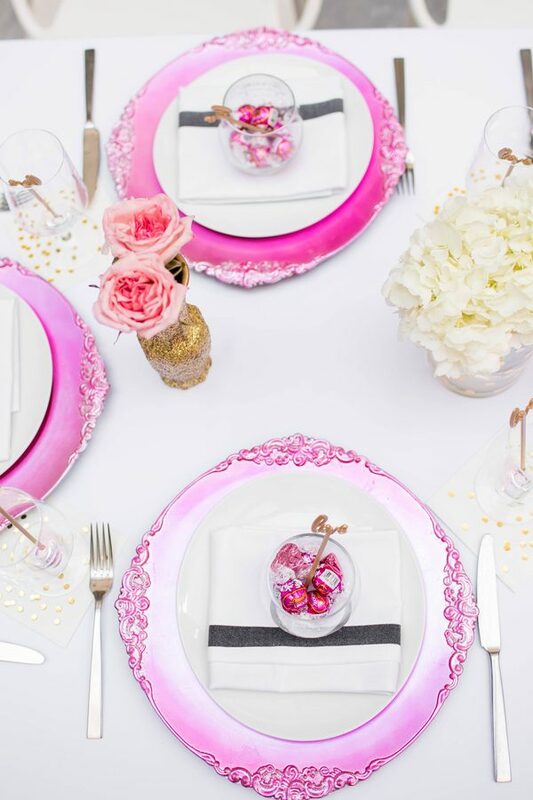 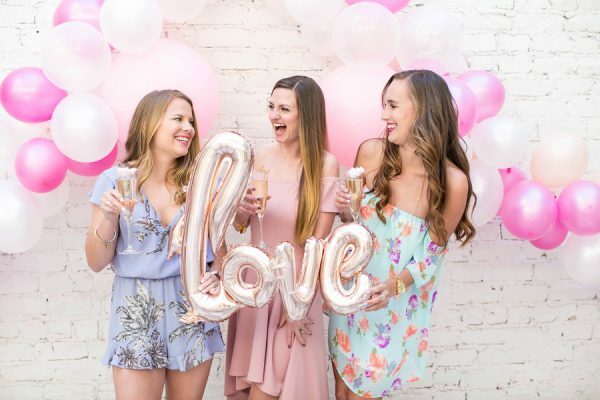 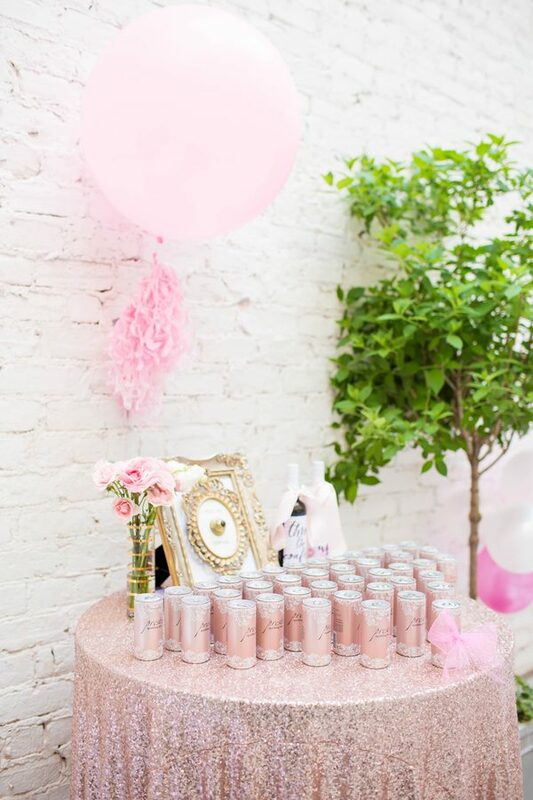 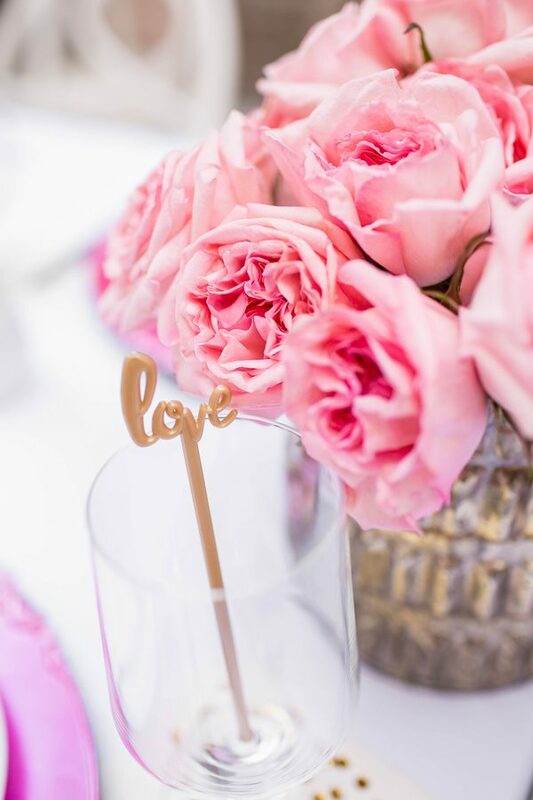 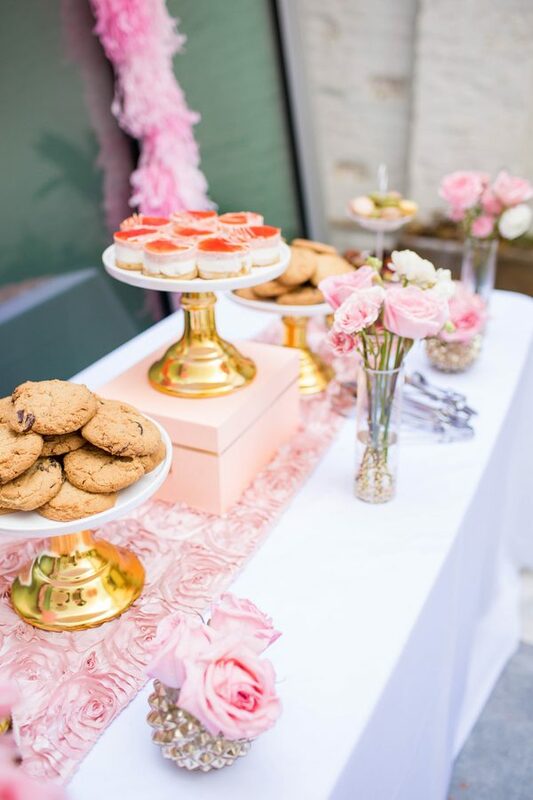 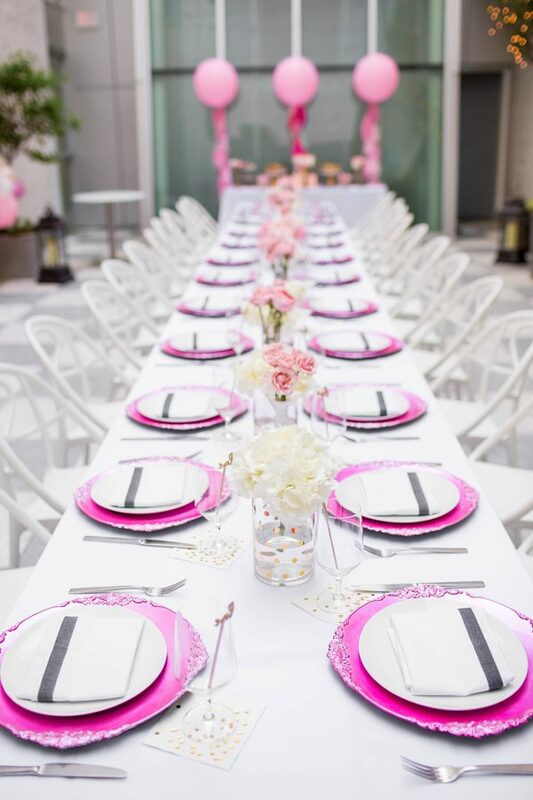 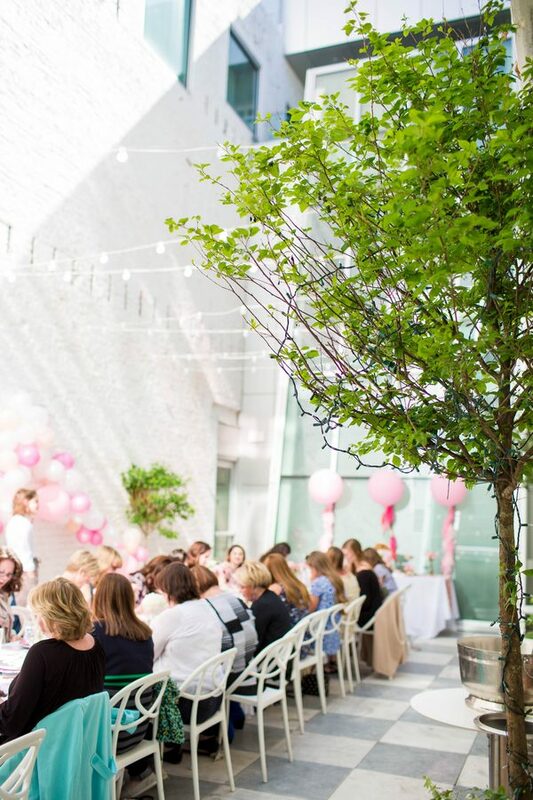 With the help of Posh PR, the Quirk Hotel in Richmond, Virginia was transformed into a pink oasis of all things girly. 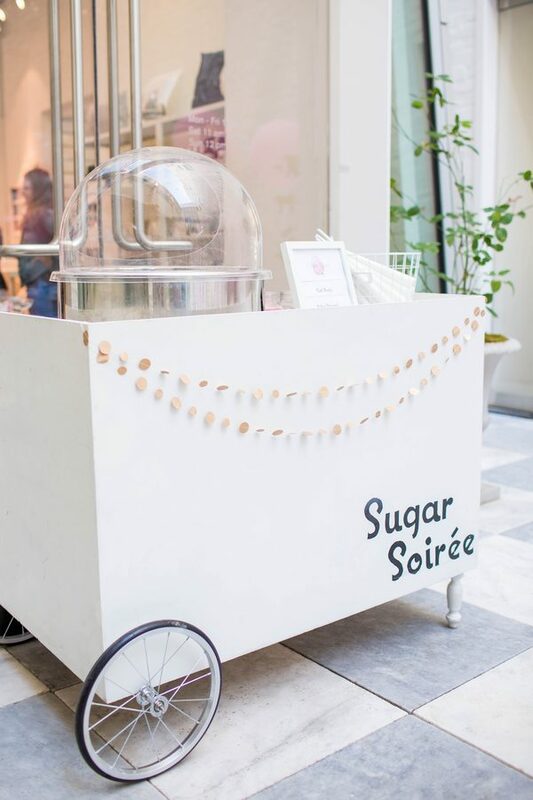 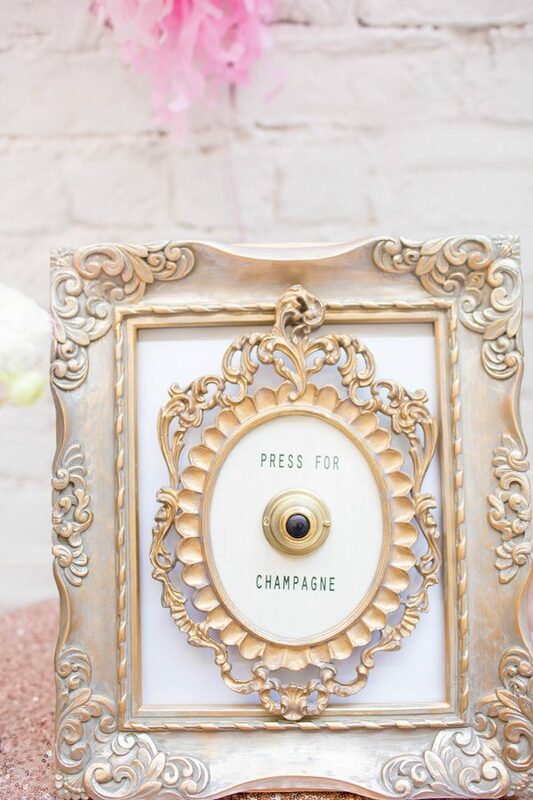 Guests were treated to a glittering champagne bar equipped with a press for champagne doorbell and spun fluffy cotton candy. 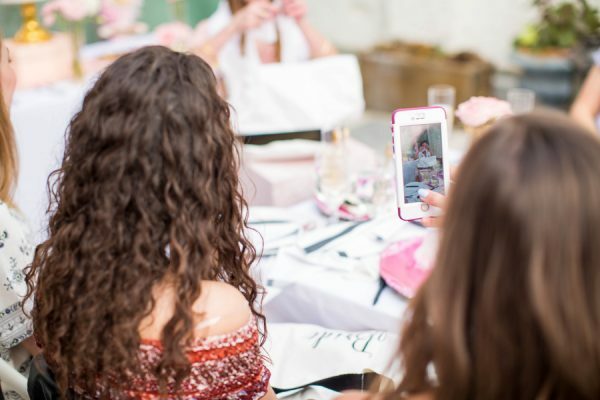 See every bit of goodness captured by Hope Taylor Photography that left the bride in tears!